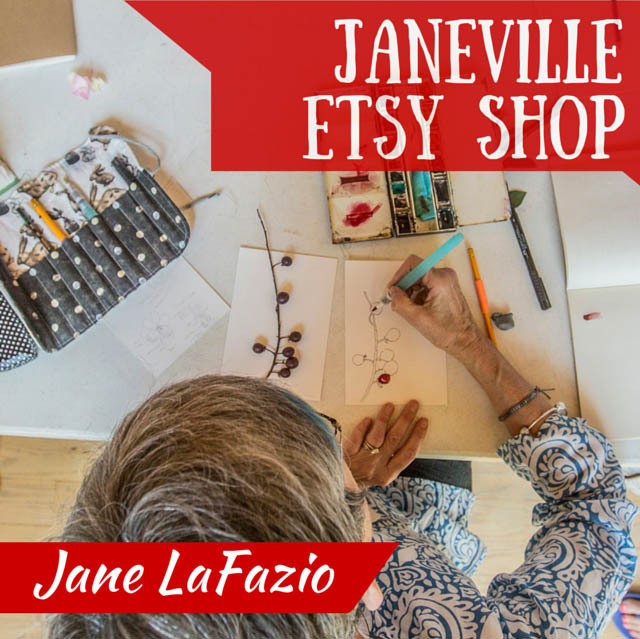 JaneVille: online Wanderlust 2019 open for registration. online Wanderlust 2019 open for registration. 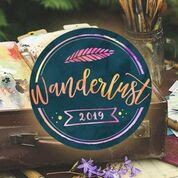 Sign up for Wanderlust 2019 ~ click here! 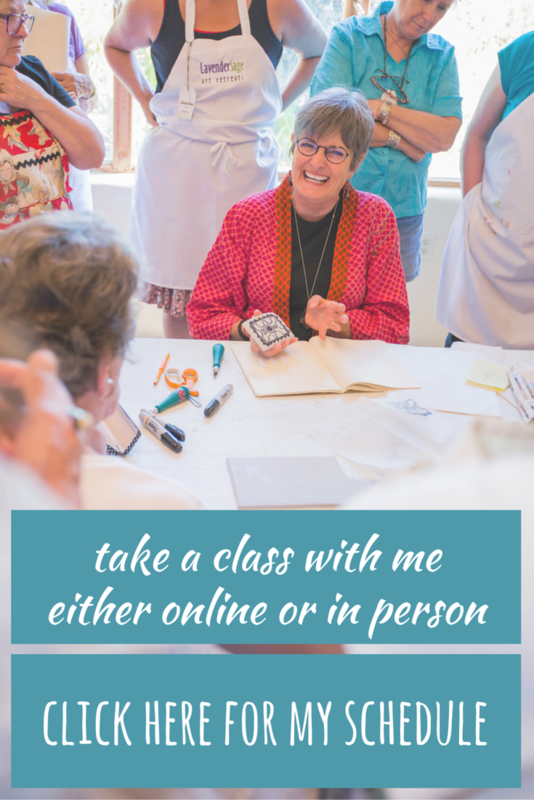 Join me and 25 other teachers on a full year online class! 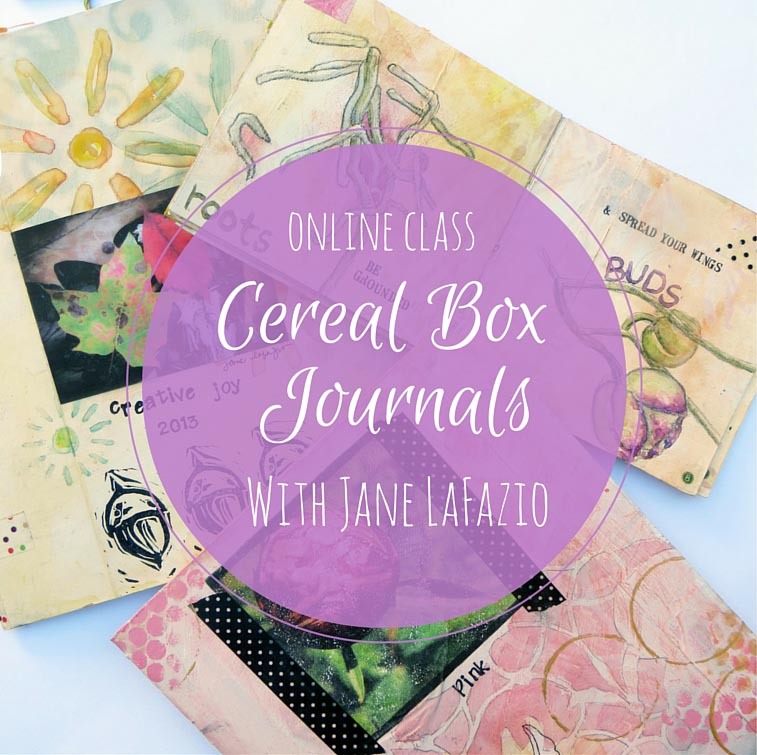 I’m thrilled to tell you I am a teacher on Wanderlust 2019, an online mixed-media and art journaling class. Wanderlust is in its fourth year, and offers weekly, full length classes which are both high quality and original, aimed at beginners right through to the more experienced. 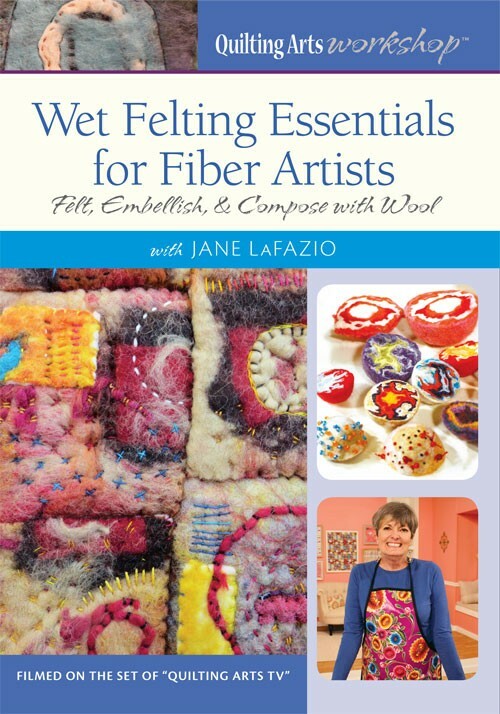 The class starts on the 4th of January, but if you sign up right now you can get a 30% discount off the normal price of $150 USD (after the discount it’s $105 USD -approx. 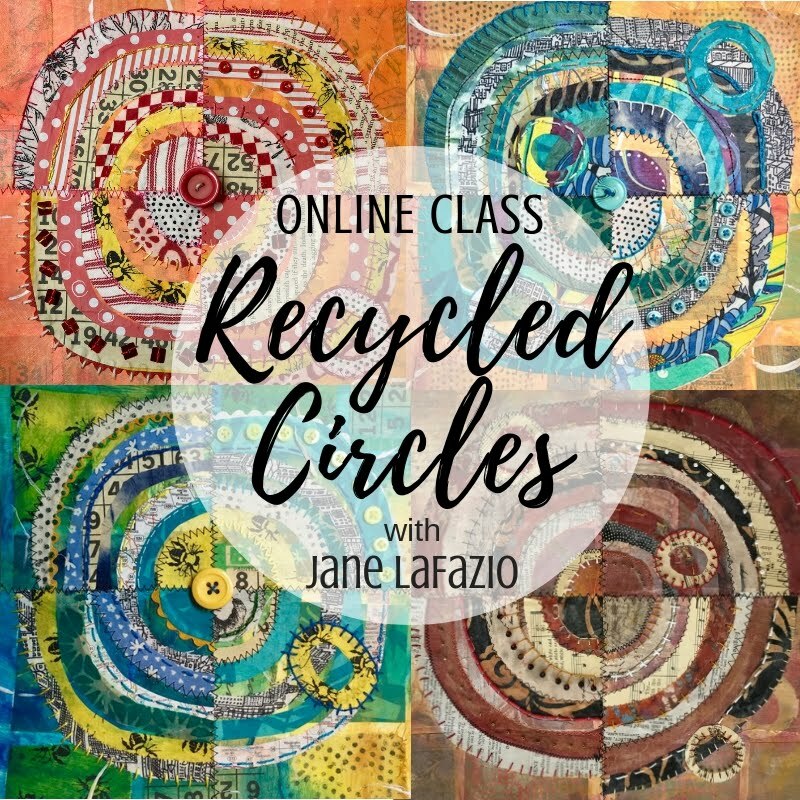 Not only that, but as an “Early Bird Member” you will also get instant access to the introductory lessons and a bonus class! 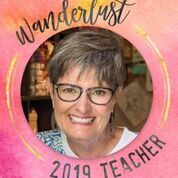 So if this sounds tempting check out the link where you can find out more about Wanderlust and the other teachers who will inspire you through the whole of 2019. To get your 30% discount use code EARLY30 at the checkout!! 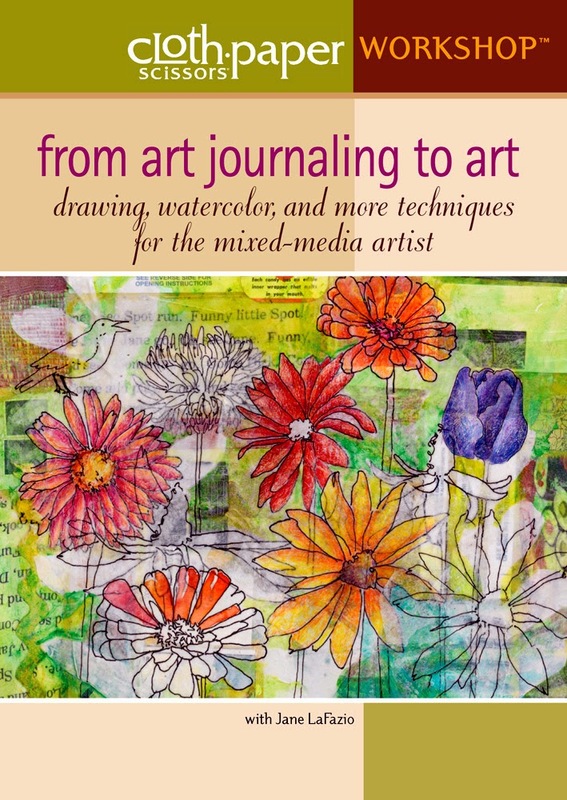 Are you interested in art, craft, mixed-media and art journaling? Then Wanderlust 2019 may be just the perfect class for you! Wanderlust is a whole year-long journey - an online event offering you videos from 26 teacherson a weekly basis and access to the Wanderlust Classroom with a supportive and friendly atmosphere, where all of the classes and Adventurers are gathered. 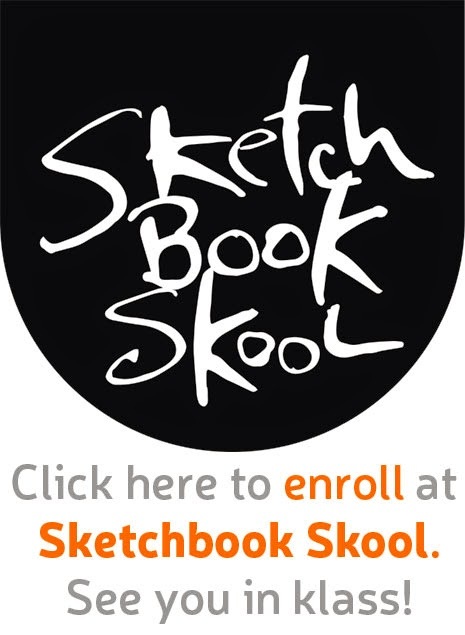 a full-length and high quality lesson every week - each streamable, with life-long access but also fully downloadable. That is 49 videos! Once you sign up, Wanderlust 2019 never expires - you have a life-long access so you can enjoy the lessons at your own pace. 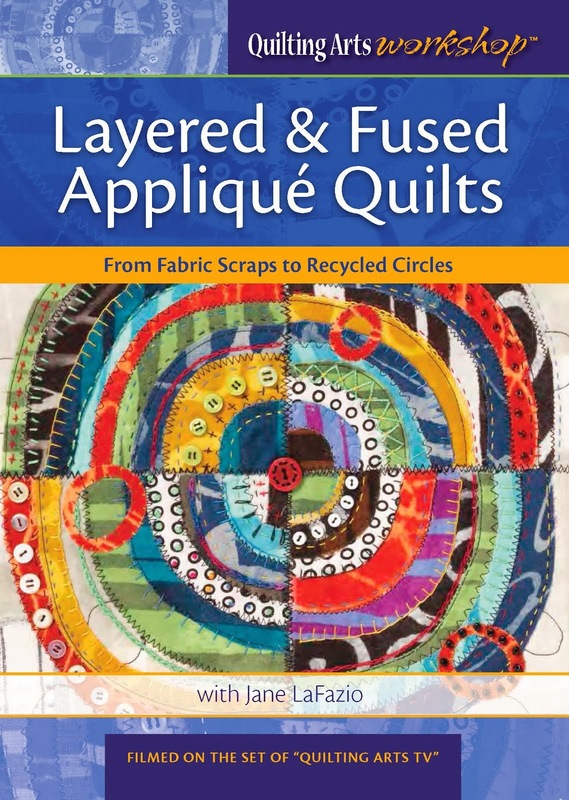 This year there are 12 fabulous new themes, these are: Typography, Faces, Rivers, Steampunk, Patterns, Floral, Inspired by, Layers, Monochrome, Wings, Imaginary and Seasons, all will be interpreted differently by our fantastic teachers. Hope to see you at Wanderlust 2019! Sounds exciting! You've convinced me; I'm signed up and ready. Thanks!